"We're all in pain. We try to keep the gates closed by falling in love, travelling, avoiding responsibility, getting drunk, taking drugs...anything to lose ourselves. But the dull ache remains in each of us. 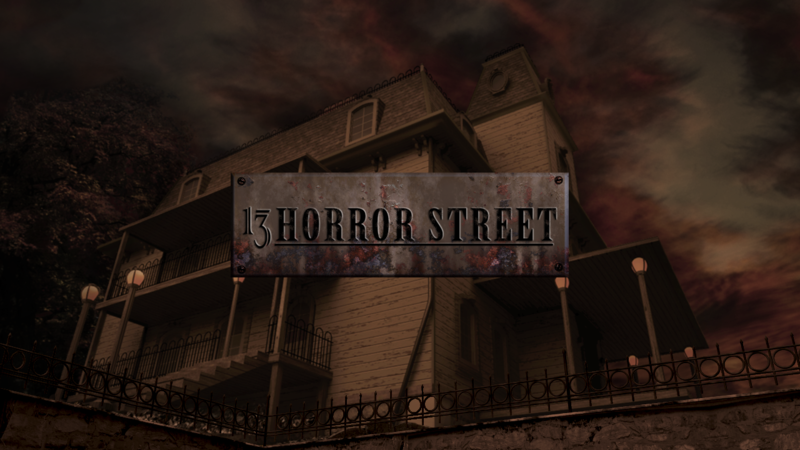 These stories are about the gates opening." 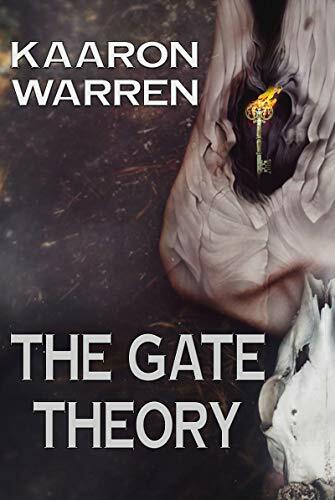 The Gate Theory holds six tales by award-winning Australian author Kaaron Warren. Each story resonates with the pain of living.